Home » »Unlabelled » No, that’s not a bag of trash. 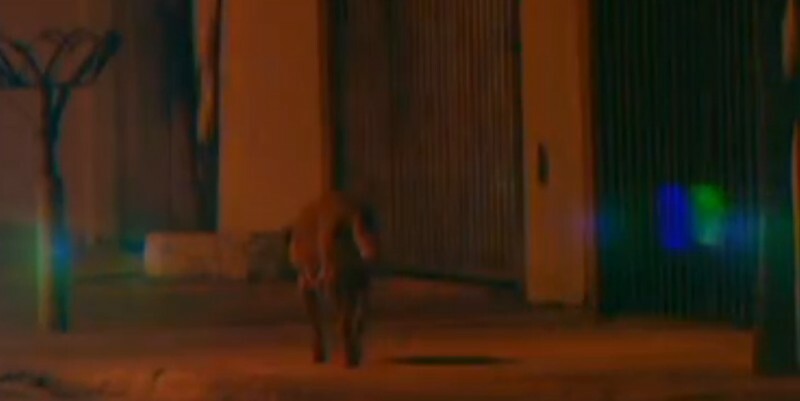 You’ll be moved to tears when you discover what this dog is carrying. No, that’s not a bag of trash. 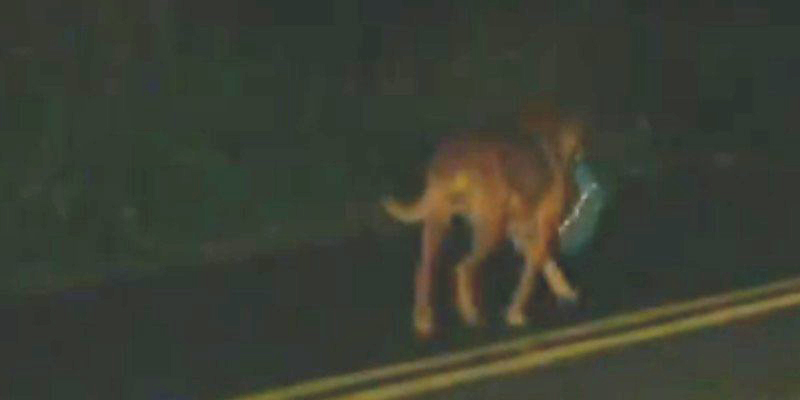 You’ll be moved to tears when you discover what this dog is carrying. 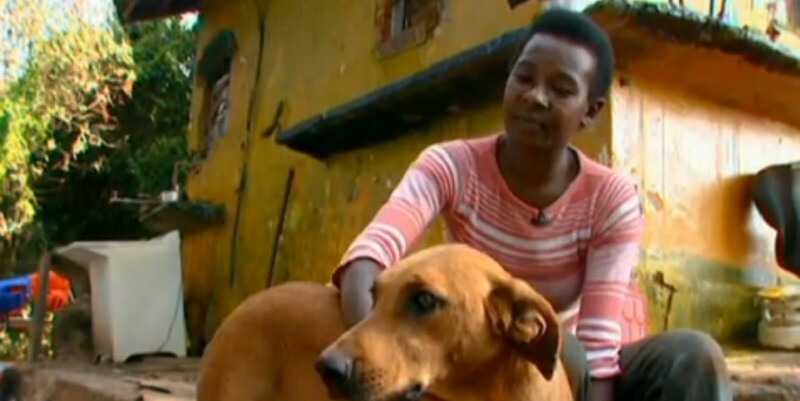 Lilica the dog lived in a junkyard in Brazil. The woman who adopted her, the owner of the junkyard, always wondered where Lilica went every evening. Eventually she found out. Every evening, Lilica walked over a mile along the highway. She had an appointment with Professor Lucia Helena de Souza. The two met every night at 9 o’clock for years. The professor became very fond of Lilica and began to give her food. 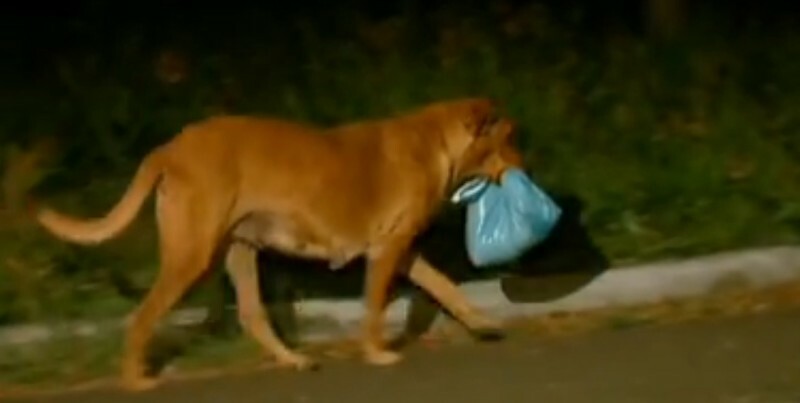 The dog never ate everything by herself, but rather always took something back to the junkyard. The professor began to cook more for the sweet dog, so that she had more to take with her. 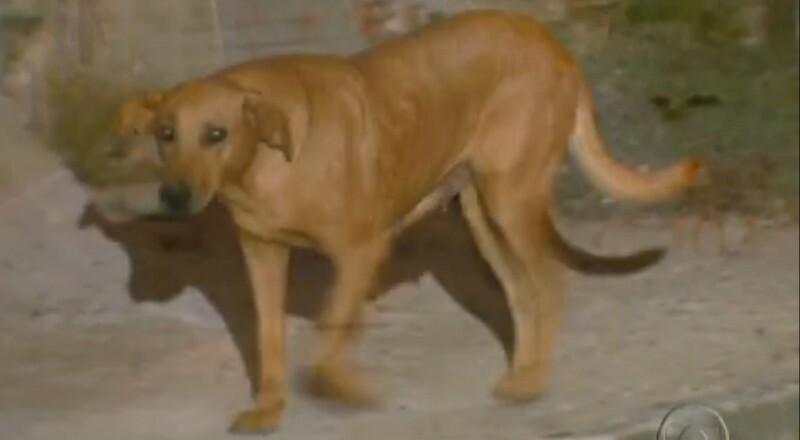 Lilica seemed to have adopted several animals around the junkyard, as if they were part of her family. and even a family of chickens! Every day, the animals knew that that they would not go to sleep hungry. This was all thanks to Lilica. Even though she herself didn't have much, she went out of her way to provide for others. This is certainly a lesson for us all!